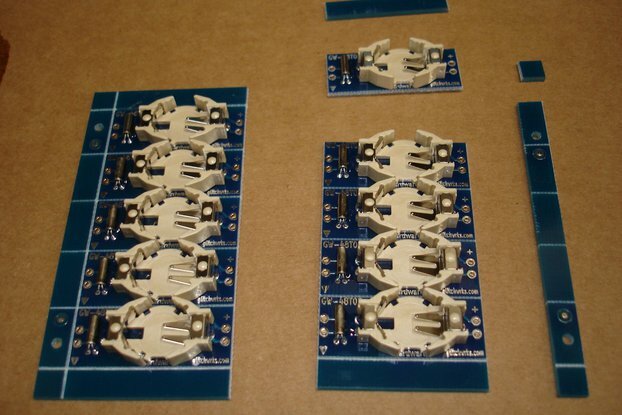 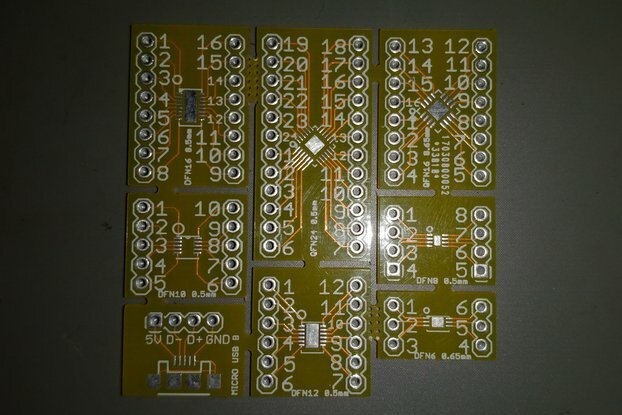 These reproduction TDL SMB Interface One breakout boards are made from scans of original, unpopulated circuit boards. 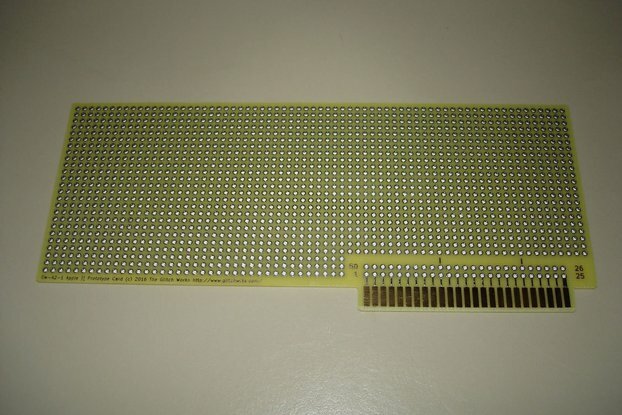 They are intended to provide I/O breakout for the TDL SMB, when mounting in an IMSAI style chassis. 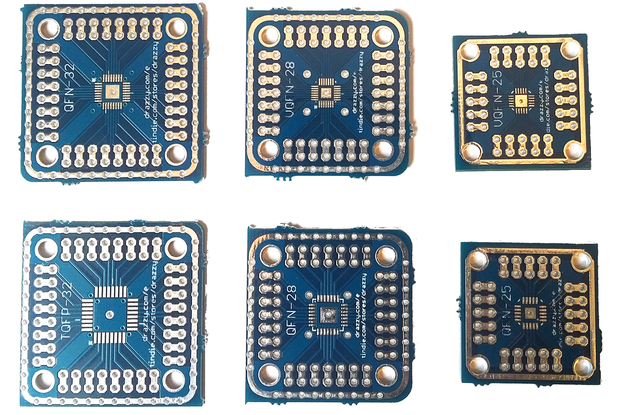 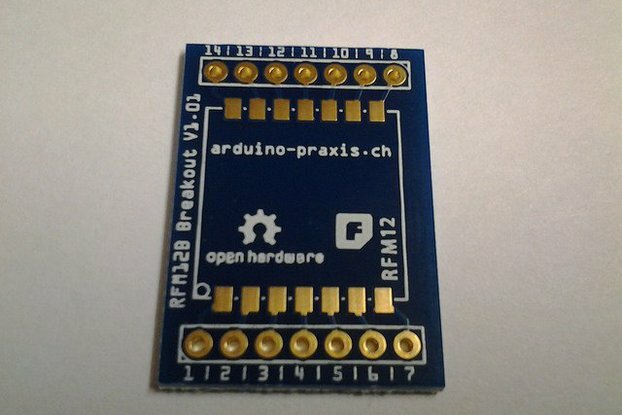 These reproductions are ran on high-quality FR4 material with plated through holes, solder mask on only the solder side (as the originals were), and HASL surface finish. 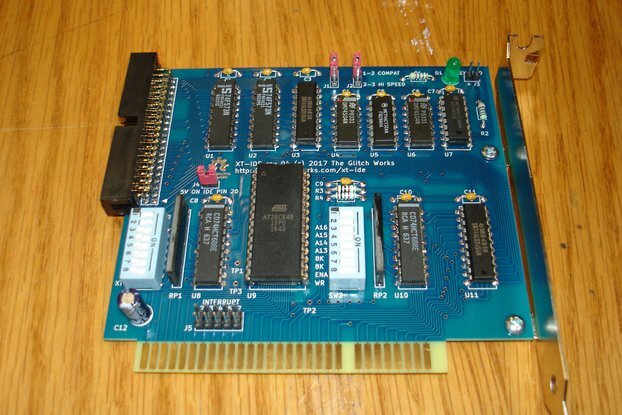 While the Interface One was intended for the IMSAI, it will also work in a number of other S-100 boxes with the same D-Sub punchout spacing as the IMSAI, such as TEI's enclosures. 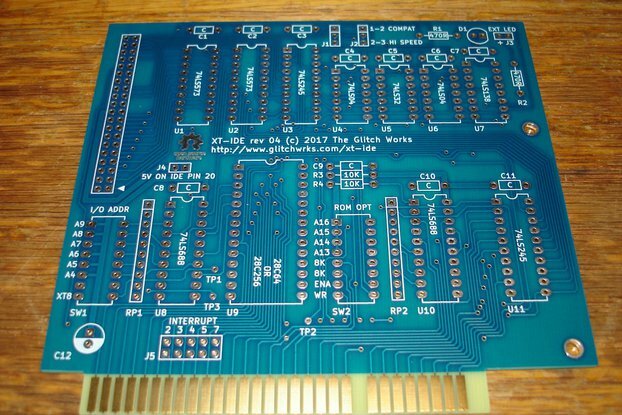 As with all Glitchworks reproduction circuit boards, the Interface 2 has been marked as to the fact that it is a reproduction.